A campaign to ‘KO Racism’ will launch at the Spotlight Youth Centre in London on Thursday 3 August, with the support of some well-known names in boxing. The campaign which is supported by England Boxing is founded by Limehouse Boxing Academy coaches Mark Collings and Shah Rahman. It will call upon young people aged 11-17 to promote anti-racism and eliminate discrimination, with emphasis on wiping out racial intolerance and abuse online, particularly on social media. The team will visit schools in and around London with a mobile boxing area, encouraging young people to pull on a pair of gloves and learn more about the multicultural nature of the sport. 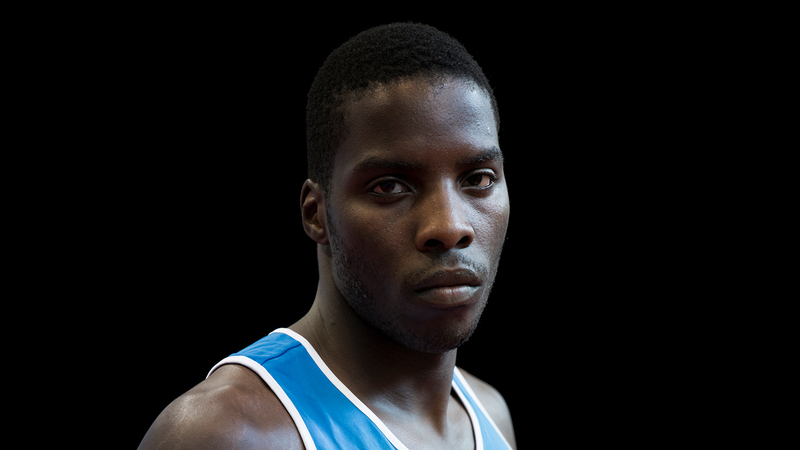 Boxers supporting the campaign include former GB boxer and Olympian Lawrence Okolie, who will be present at the launch. Mark Collings said “KO Racism is a celebration of the richness of our sport and the fact that its history is closely linked to the many waves of immigrants that have populated the UK from the start of the 20th century. The event on 3 August is also the Launchpad for a school educational programme, which will feature a presentation, a short film and a guest question and answer session. Ron Tulley, England Boxing Development Manager said “England Boxing is proud of its long tradition of racial integration, particularly in London where there is a strong history of people from all backgrounds coming to the city and being welcomed into the boxing fraternity. KO Racism will be outside the Spotlight Youth Centre, next to Langdon Park on Thursday 3 August from 12–5pm (Nearest station – Langdon Park DLR).